Because we entertain pretty much every weekend throughout the summer here. 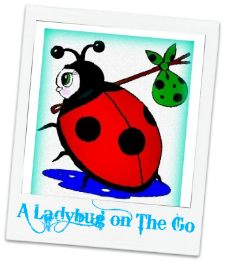 We are always looking for new and creative ideas for meals, drinks, and games. Also being that I used to work at a restaurant that provided catering I find myself being very meticulous about designs on plates and trays whether its for a group of strangers or myself. I was very happy when Denby USA agreed to work with me on a review of one of their awesome kitchen products. 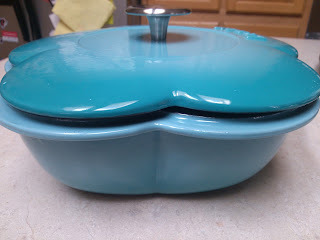 After a lot of deciding what I could make use of more, I decided on the Azure Cast Iron Flower Casserole. This casserole dish is handcrafted from molten cast iron with a cast iron enamel finish. With a capacity of 77.8 oz, you can cook most anything in this in your oven up to 482°F. 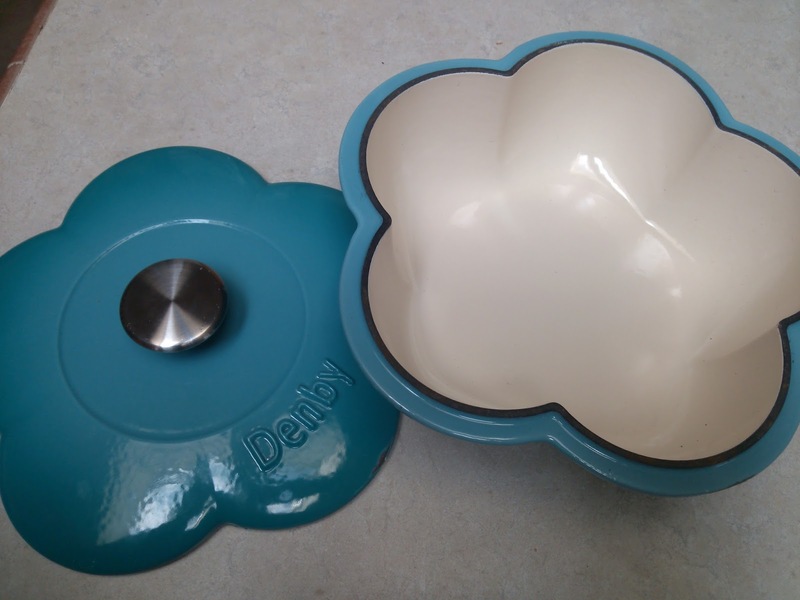 I especially love that this is something that can easily go from oven to table (while using oven mitts and hot pads of course). No more grabbing food from on top of the oven or having to dirty another serving dish just to make the meal look presentable. This casserole is also dishwasher and freezer safe. In fact, it arrived at a perfect time for my sisters baby shower. I decided to use this as a decorative ice bucket since it went along with the theme of the party! I loved that this kitchen piece which would normally be used by myself in the oven, was also safe being stored in the freezer while we waited for guests to arrive! Recommendation: I did think this was a great idea and makes preparation for these get together's that much faster. However I will say I thought the price was a little high for something which isn't part of a set. Nice thing is it lifetime guaranteed! 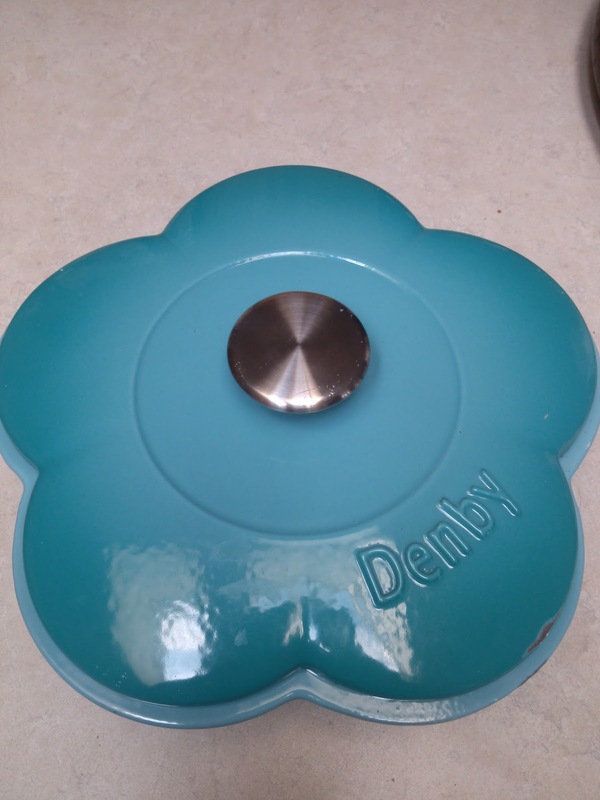 Giveaway: Denby USA is going to give one of A Lucky Ladybug's lucky readers an Azure Cast Iron Flower Casserole of their own!